ISDN network equipment is becoming obsolete and telecommunications operators are terminating ISDN services to their customers. 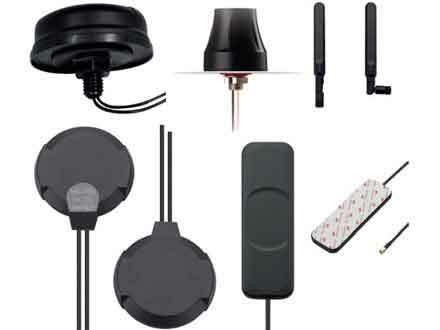 However, this can be costly and disruptive for customers that rely on these networks. Virtual Access products solve this problem by converting ISDN interfaces to work over IP/Ethernet, meaning that the customer does not need to upgrade their equipment. The Virtual Access PRI Gateway is built on current technologies and therefore can provide a commitment to long term support. 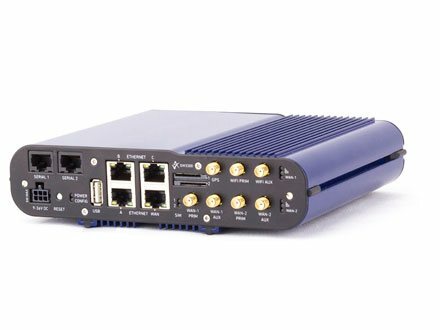 Based on VoIP standards and ISDN PRI, the PRI Gateway adds E1/T1 interfacing to a flexible stack. Relaying ISDN services over most network architectures including VLANs, GRE, L2TP and IPSec. 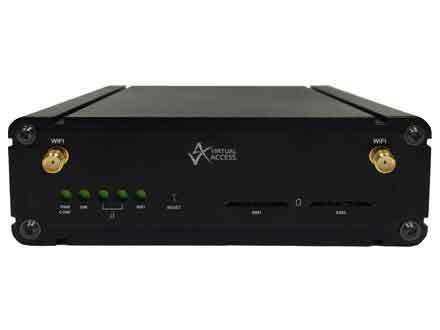 For customers who cannot decommission their ISDN hardware due to a dependency on ISDN clocking, the PRI Gateway in conjunction with the Virtual Access ISDN BRI router is the answer. Existing ISDN traffic can be relayed over IP, the stable clocking that ISDN provides can be recovered at up to 120 customer sites and presented on BRI interfaces. Where ISDN services are being discontinued by telco providers, the PRI Gateway can be deployed at customer premises during migration of existing PRI-based PBX systems. Existing ISDN phones and E1/T1 multiplexing hardware can be kept in service at customer sites. 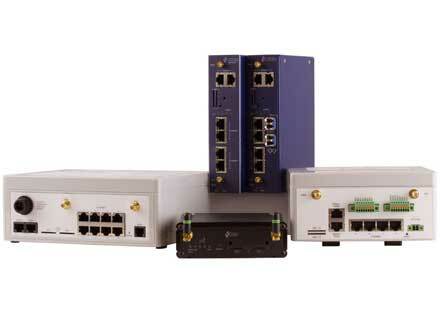 The E1/T1 can be integrated with VoIP services. Internet and phone services are consolidated on one broadband access service, and expensive or unsupported PRI connections to the PSTN can be decommissioned. The Virtual Access PRI Gateway supports ISDN PRI interfaces, enabling a direct replacement for a PRI network. The PRI Gateway also supports SIP/RTP interfaces meaning internet service providers can support the migration of the customer base from ISDN to SIP/RTP. 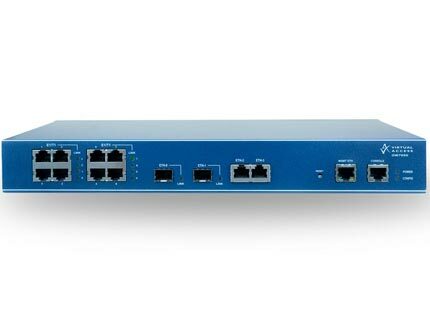 The Virtual Access PRI Gateway supports redundant Ethernet ports to increase the level of resilience. 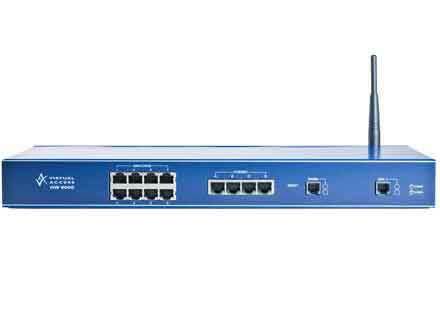 The device provides two gigabit Ethernet ports ensuring the device can connect to the latest networks and providing compatibility with older Ethernet technologies such as 100BASE-T.
ISDN has strict network requirements and comprehensive diagnostics are required. 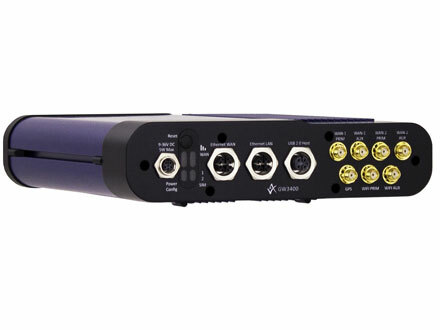 The Virtual Access PRI Gateway measures data streams for latency, jitter and packet loss with configurable levels of tracing and fault recording. 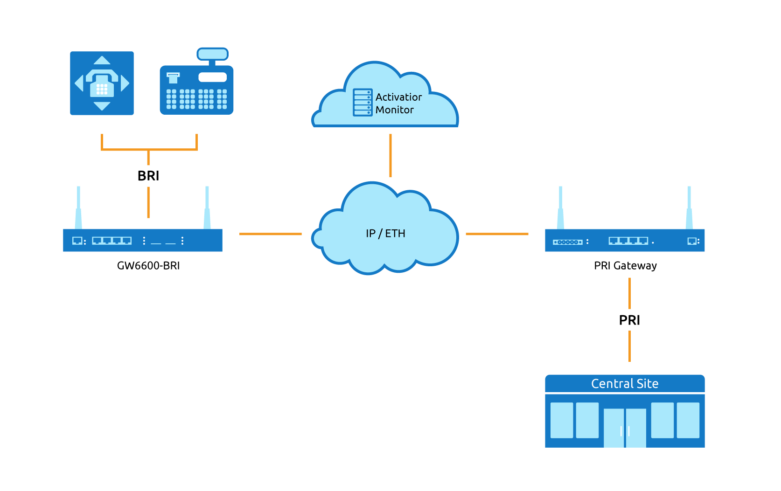 The PRI Gateway benefits from Activator, the Virtual Access centralised configuration management and monitoring system. 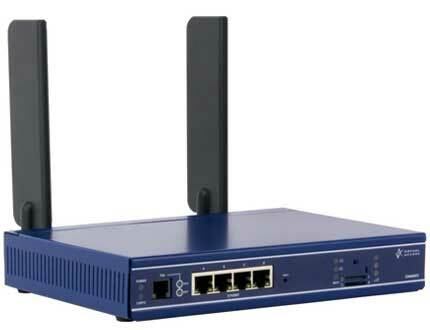 Activator simplifies router deployment and ongoing management with its advanced automated services.